12" Wide Roll of Siser® EasyPSV™ Removable Chalkboard Vinyl. 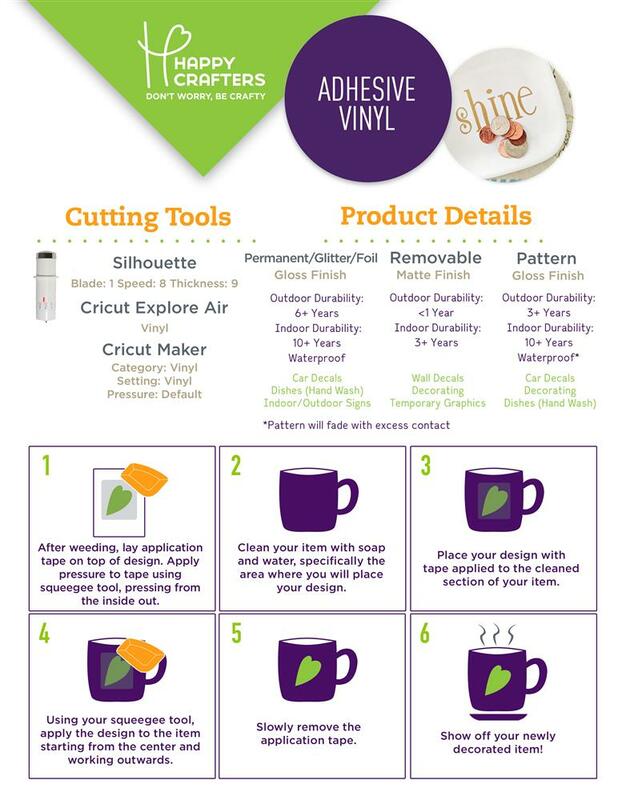 This removable vinyl is perfect for temporary chalkboard displays. • Roll width is 12". Select roll length in drop down.